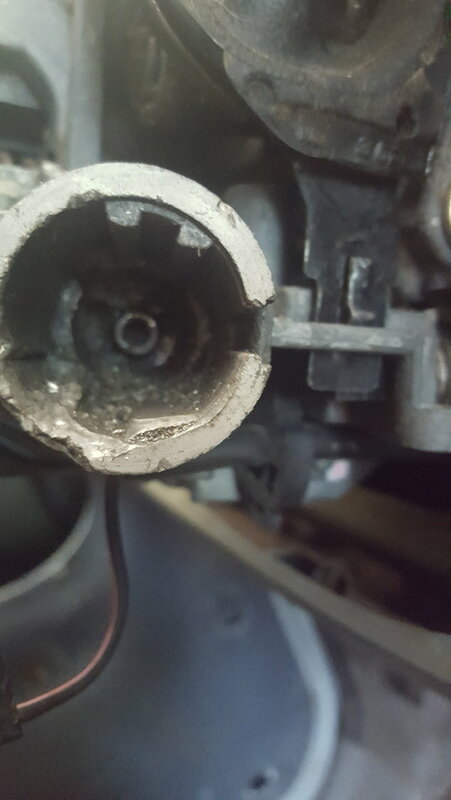 1998 ignition cylinder...replace cylinder or steering column??? 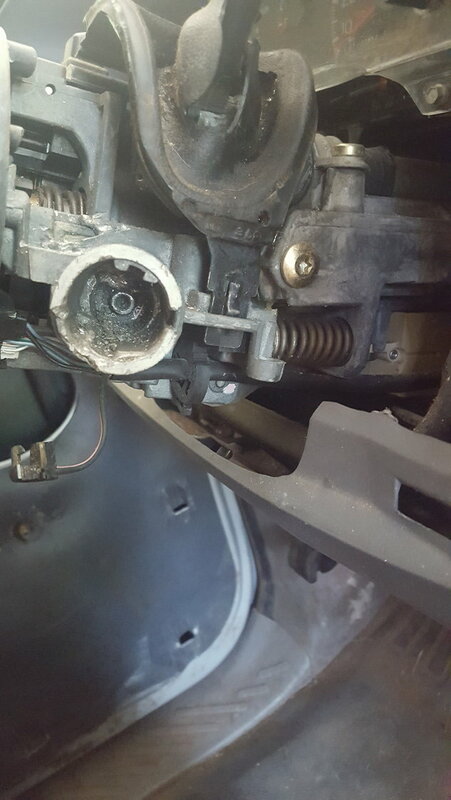 That part can't be repaired unless you have a donor column for that front half. Being a tilt column gives you that advantage. I've rebuilt many of those columns over the years and there's some more good news. Ford used the exact same column across many lines. F150's, Crown Vic, Grand Marquis, Lincoln Town Car, Aerostar, etc... so you should have no problem finding parts. As cheaply built as they are and the ease of RnR. I'd just throw a different column in it. Rebuilding a tilt column requires some experience and I would normally state special tools but I figured out how to do it when my special tool broke at the worst possible time. Necessity being the mother of invention and all that, I adapted. 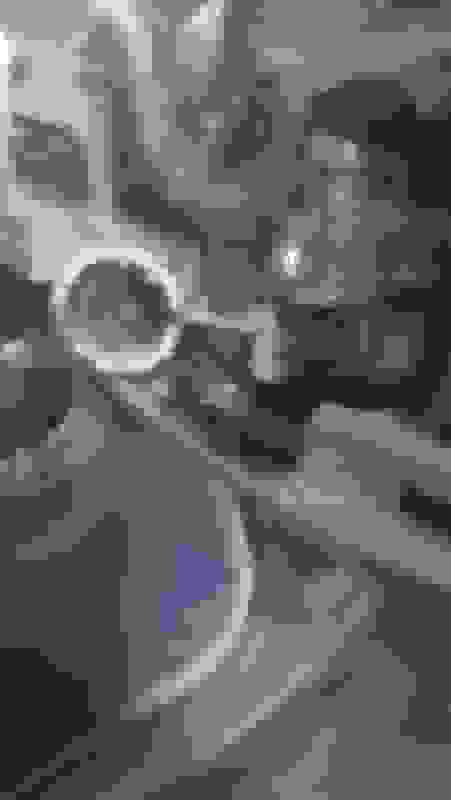 Last edited by Rnlcomp; 02-04-2019 at 07:32 PM. Replace the column, I repaired one once and I regretted repairing it. 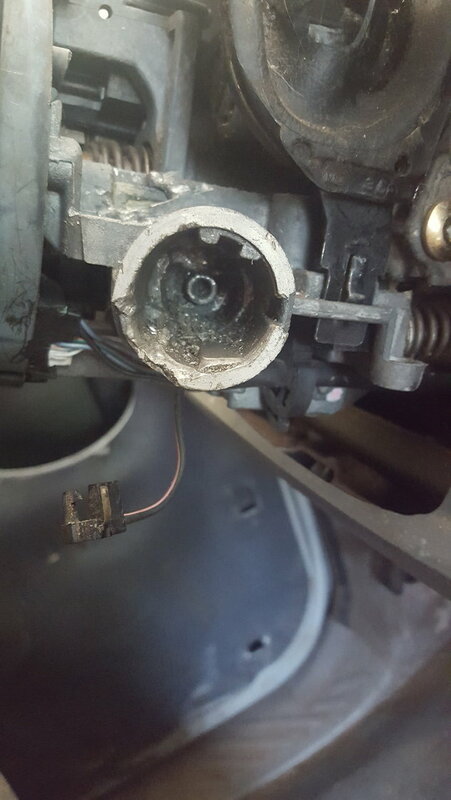 Quick Reply: 1998 ignition cylinder...replace cylinder or steering column?? ?